Like a cat with nine lives, Koornlands has survived and is back in full force. 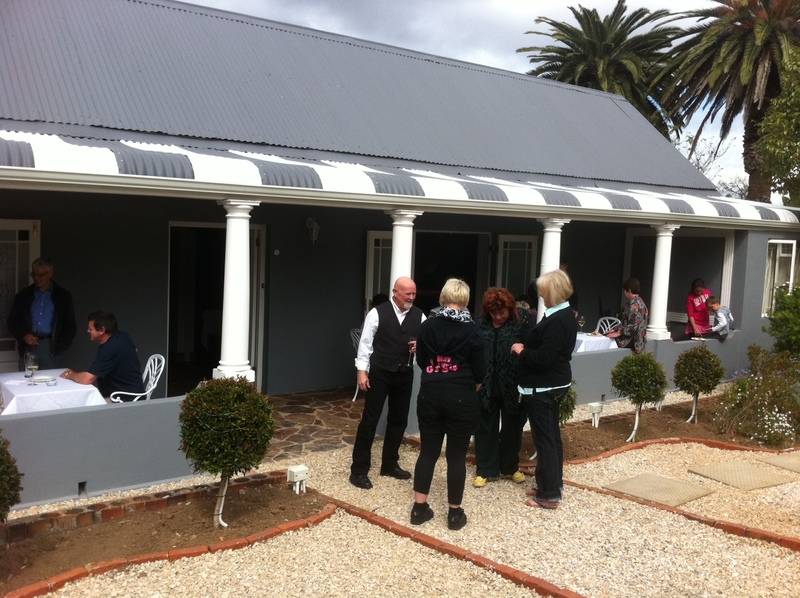 Steve and Marianne bought a very ordinary Swellendam building which had been victim of several deeply insensitive renovations over years and had lost all but a few of its once-beautiful Victorian feel. Seeing past all that, they renovated, painted, remodeled and landscaped until the building was just perfect and then filled it with the most gorgeous art and photography. 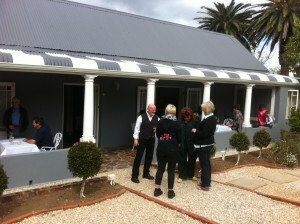 Koornlands is ready to serve its loyal patrons once more and attending the launch afternoon was a pleasure. We wish Steve and Marianne all the best with their reincarnation and when not dining on Augusta’s African Kitchen’s delightful fare, our guests may expect some delicious dinners at Koornlands as well!